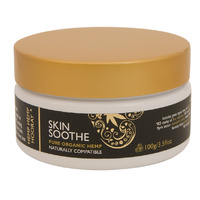 Do you suffer from sensitive skin? Would you like a healthy, vibrant glow? 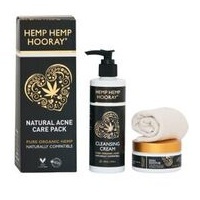 Then let us help you with nutrient packed hemp seed oil skin care. Rich in omega 3, 6 & 9, vitamins, minerals and healthy goodness, hemp seed oil skin care is the perfect choice to soothe, hydrate and protect. 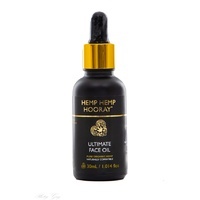 All skin types will benefit from hemp seed oil's nourishing qualities. Natural Skincare = Vibrant skin...... Let your natural beauty shine through.